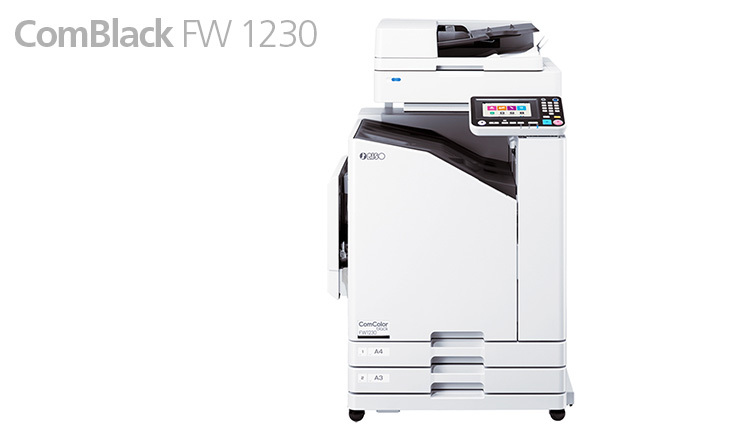 When it comes to ecologically sustainable office automation, offsetting the carbon footprint of multifunctional and single function printers is of paramount importance to Durban Data Imports. Together with reducing the carbon dioxide emissions from electricity generation that is a major contributor to global warming, by reducing the amount of electricity used by our products. The first step is to reduce wastage by eliminating unnecessary and uncollected prints via pull print. 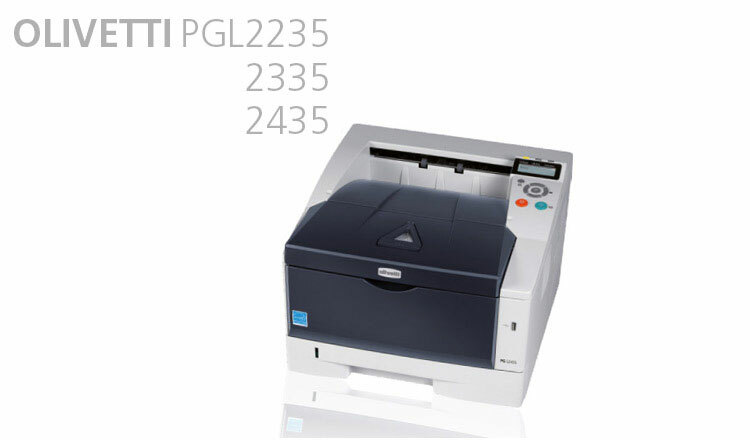 This requires the user to release the print out with a password, access card or fingerprint scan at the printer. 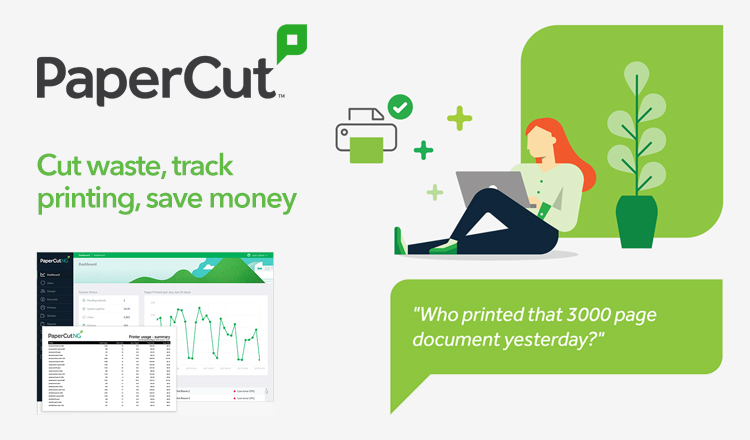 This measure alone reduces the number of prints by between 20 and 30%. Whilst being environmentally friendly, this also translates to savings for your business. 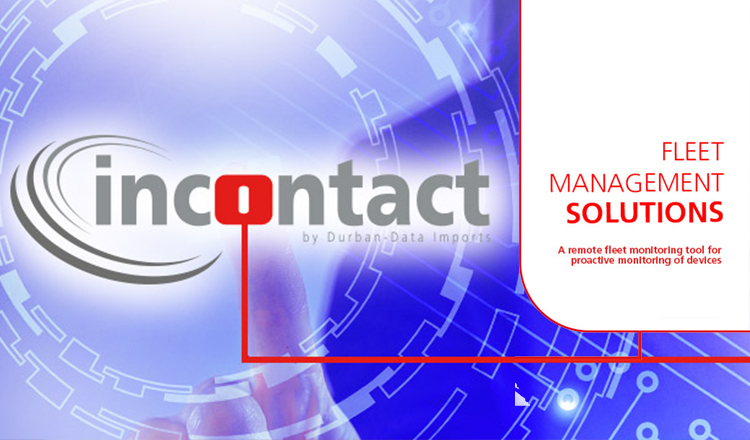 Durban Data Imports also aims to participate in projects of clean development mechanism (CDM), which are emission-reduction projects in developing countries to earn certified emission reduction (CER) credits, each equivalent to one tonne of CO2. Along with these steps, Olivetti's digital monochrome laser printers are both ecologically friendly and very economical to run. Depending on the model, the drums last for up to 300 000 prints. Olivetti makes use of a non-toxic polymer in its black toner which makes printed documents last for a long time, without fading. Energy consumption is reduced and recycled materials are used in the production of our cartridges, reducing the carbon emissions of the printer - better printing solutions for your business and better for the environment.